Assassination attempts are incredibly rare events that thankfully don’t happen very frequently. They become much more common occurrences during times of warfare and political or economic upheaval, though even then they send shockwaves rippling throughout society. Sometimes they are the result of a lone individual operating completely independently while in other cases they may be sanctioned by governments and carried out by military organizations. While the vast majority of such assassination attempts will be straightforward affairs, there are some incredibly complex and utterly bizarre schemes that you won’t believe people actually tried. Alexander Litvinenko was a former Russian agent from the FSB secret service who had defected and gained asylum in the United Kingdom. 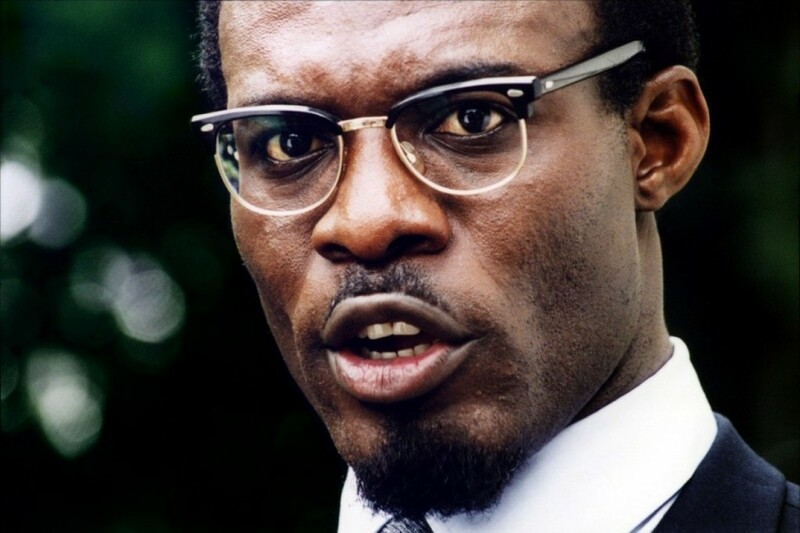 He was assassinated in an outlandish way when secret agents met him in London and slipped nuclear material into a teapot that was used to serve him tea. 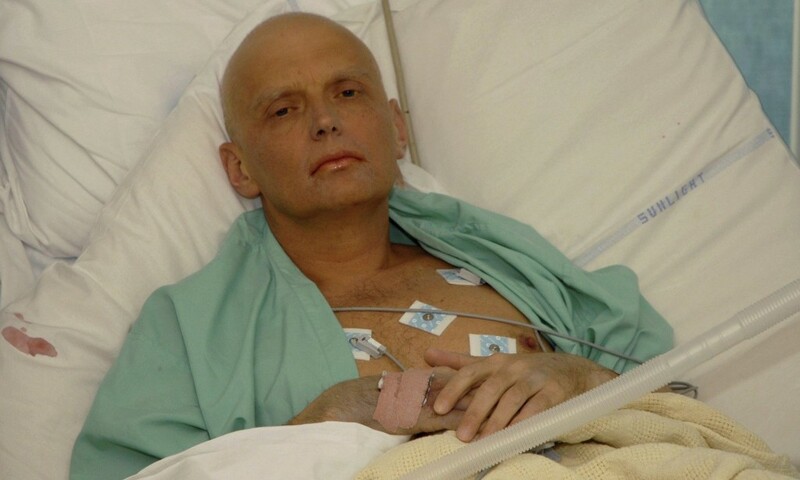 The polonium was so powerful and toxic that he died just a few weeks later. 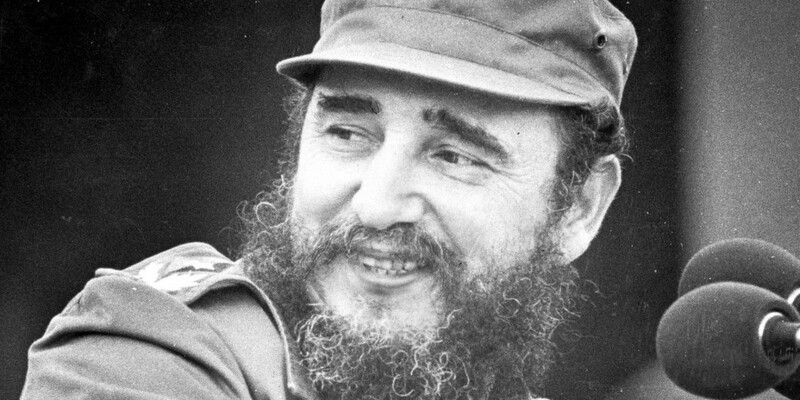 The CIA went to many extreme lengths in their attempts to assassinate Fidel Castro and they came up with a series of bizarre plans that they hoped would accomplish the task. Arguably the strangest of these was a plot to infect the Cuban leader with a bacteria that would then cause him to contract a dangerous skin disease. What made it even odder was that they tried to get him in contact with the bacteria by lining the inside of his wet suit with it.